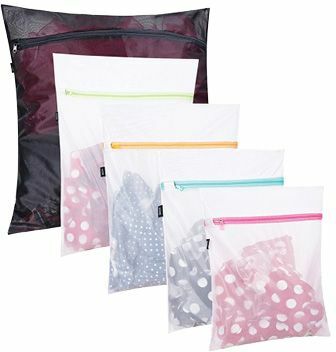 Many garments labeled “dry clean only” can be laundered on a gentle cycle if you simply enclose them in reliable zip-top mesh bags. The mesh protects against snagging and abrasion. You can even get one big enough for an overcoat. 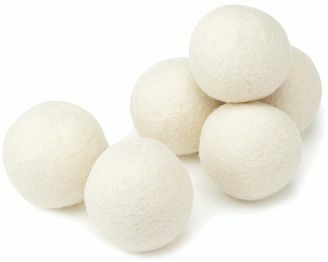 Replace your chemical-coated dryer sheets with these wool balls, which soften clothing naturally, while also cutting static, preventing wrinkles, reducing drying time, and collecting hairs. Woolzies work “stupendously” and last for about 500 loads. 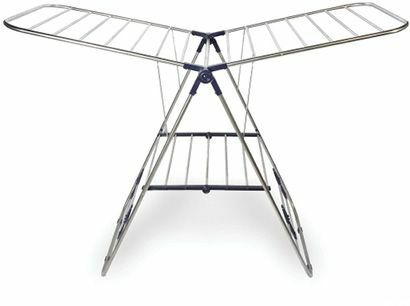 Most foldable drying racks are flimsy, but this gull-wing version is “spacious, sturdy, and durable.” Its rustproof steel won’t suffer even if left out in the rain, and the lower rack is great for drying shoes. 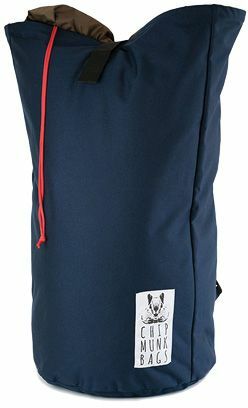 “This sturdy sack will make trips to the laundromat much less cumbersome.” The roomy nylon bag has padded straps that enable it to be worn it like a backpack. 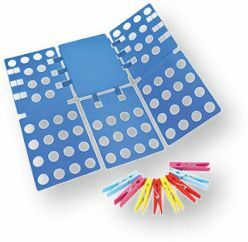 There’s also an interior pocket—for quarters, keys, phones, and dryer sheets. If nothing thrills you more than a drawer or closet that’s filled with uniformly folded clothes or linens, you need this simple device. It helps you tackle sheets, towels, shirts, or pants—“no matter the size or shape”—and gets the work done with surprising speed.